A session for the UEFA EURO 2024 Candidacy of Turkey was made on Turkey Sports Summit, hosted by HaberTürk newspaper, at Bomonti Hilton, İstanbul. Minister of Youth and Sport Osman Aşkın Bak, Turkish Football Federation 1st Vice President and UEFA Executive Committee Member Servet Yardımcı, TFF Vice President Nihat Özdemir, TFF Football Federation Board of Executive and Executive Committee Member Ali Düşmez, TFF Board of Executive Member Fuat Guguloğlu, TFF Secretary General Kadir Kardaş and many members of the Turkish sports family attended the summit. 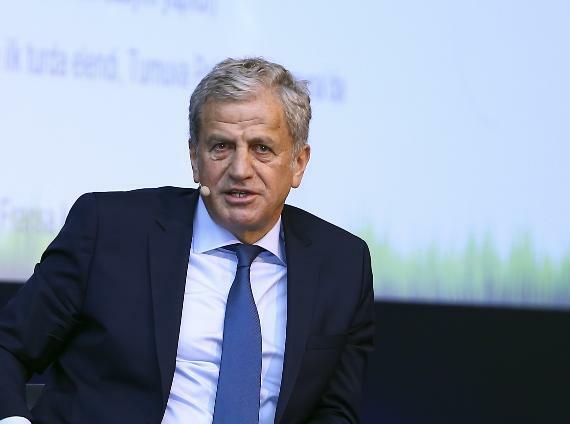 Turkish Football Federation 1st Vice President and UEFA Executive Committee Member Servet Yardımcı made a statement at UEFA 2024 Candidacy Session and explained that the decision on candidacy will be made on September 27, 2018, at Nyon, Switzerland. Yardımcı has reminded that Turkey missed the chance of hosting EURO 2016 with just one vote difference and said "We've decided on host cities and the logo. There are two candidates: Turkey and Germany. We will submit our bid dossier and make a presentation to UEFA Executive Committee. " Yardımcı, continued as: "We've granted our letters of guarantee. 18 members will vote for the candidate countries. If the committee choose us, this will be the first time that Turkey host such a tournament. I believe we have a great deal of chance. Turkish Football Federation has done a tremendous work and the bid dossier has such a rich context. And we also work very closely with our Minister of Youth and Sport Osman Aşkın Bak. 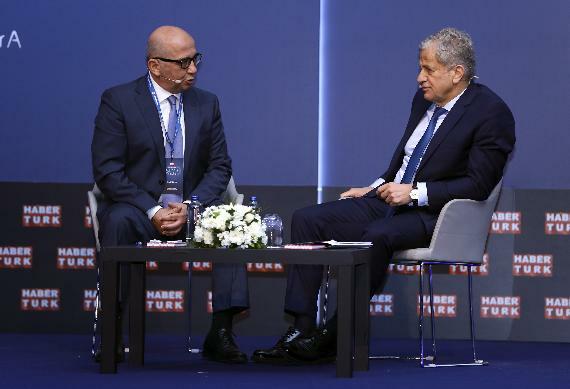 Servet Yardımcı also stated that Turkey has everything to earn the hosting of the tournament and ended his words as: "I believe UEFA should host the tournament in Turkey, because it's a new excitement in here and this is really important. I don't believe you'll find that excitement in Germany. We also have the passion, desire and huge amount of support from our government. I would like to thank our President of The Republic Recep Tayyip Erdoğan, our government and all our offices. 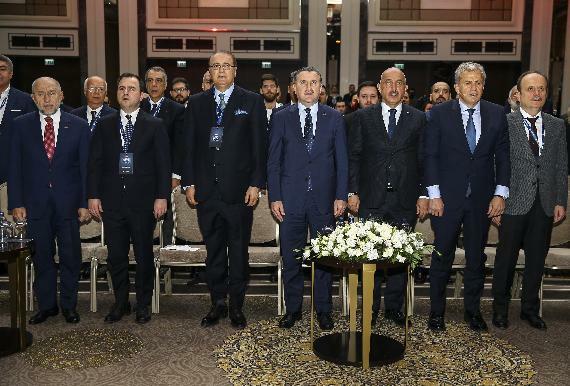 Minister of Youth and Sport Osman Aşkın Bak also reminded that Turkey is eager to host important organizations and said: "We want UEFA EURO 2024, we work for it and I think we deserve it. Everyone does it's share to win. We've also started on working to host 2026 Olmypic Winter Games in Erzurum. We will keep working.